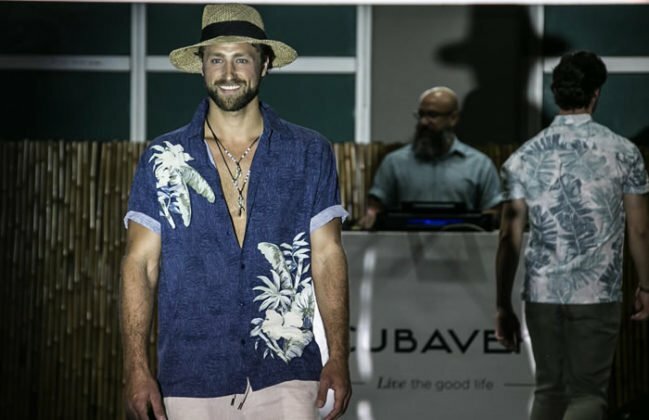 The summer is creepin up on us quickly and it’s time to scramble for some nice clothing that won’t make you sweat for the summer season. 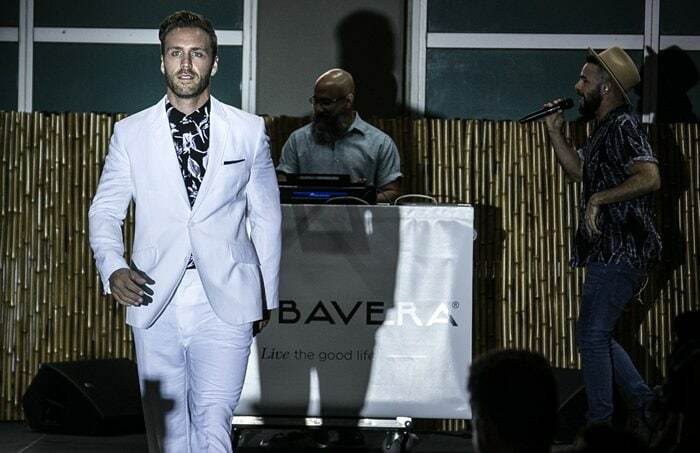 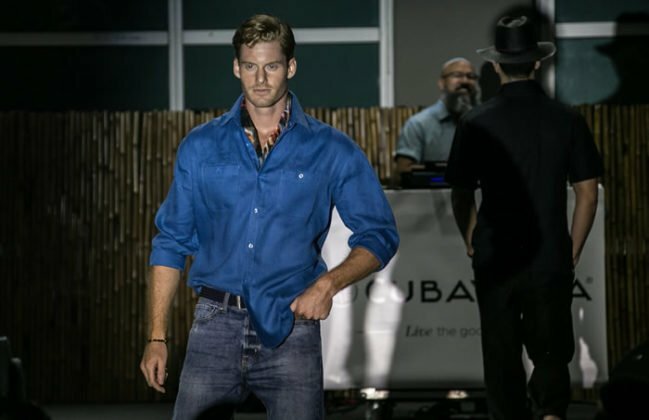 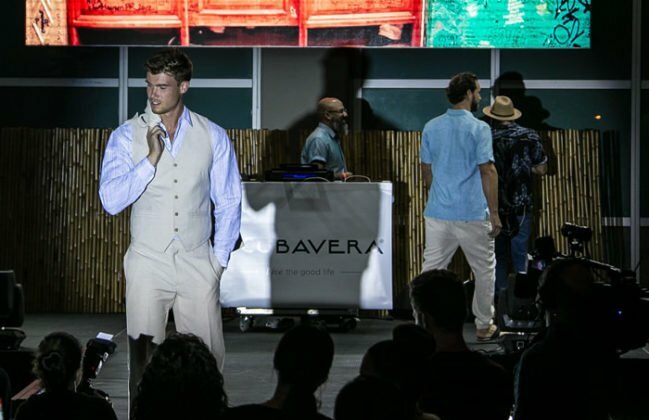 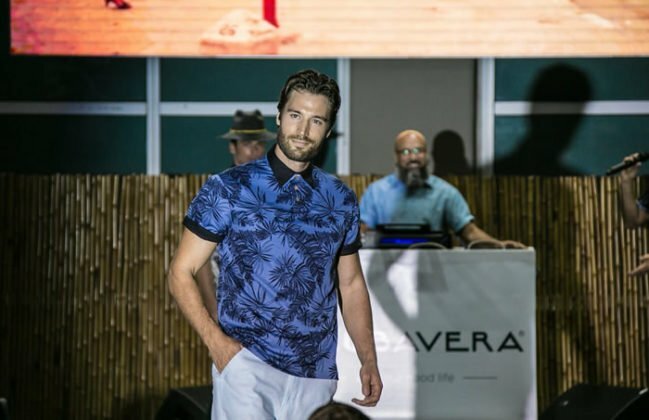 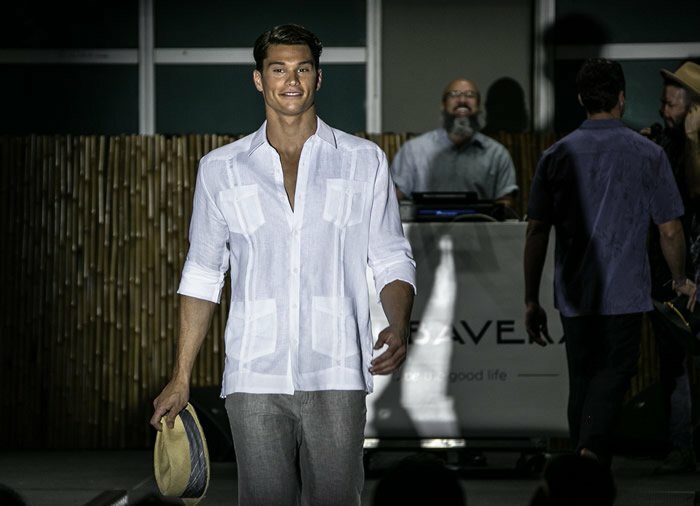 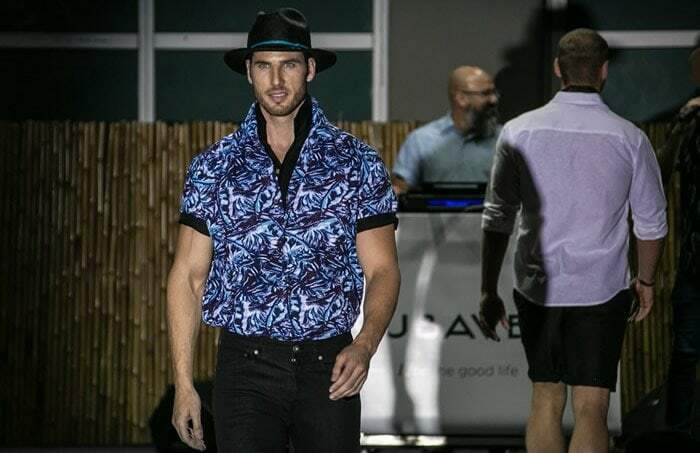 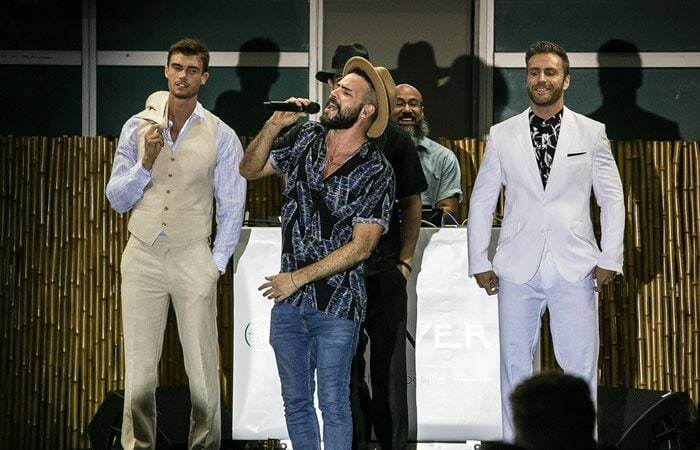 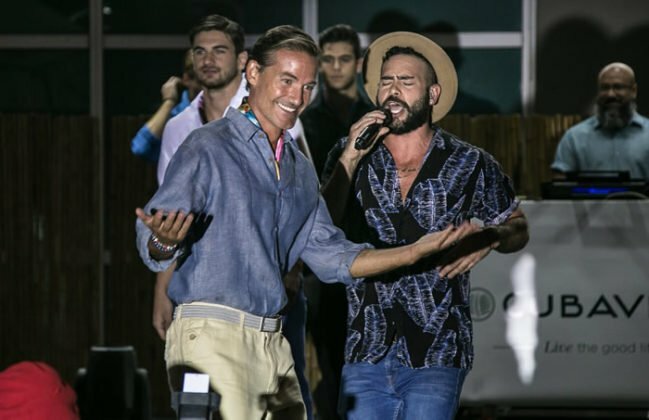 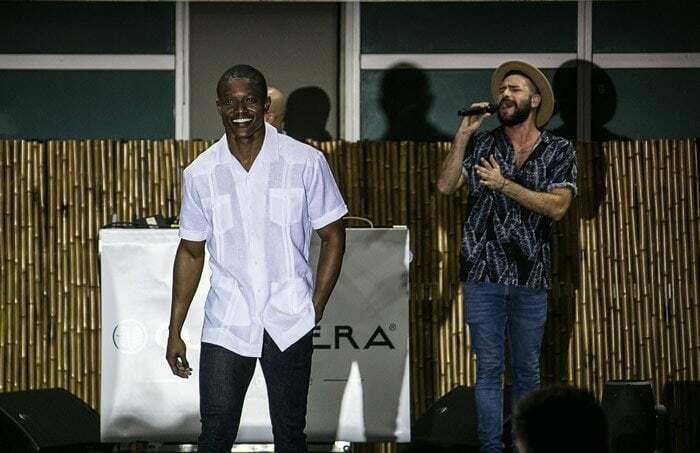 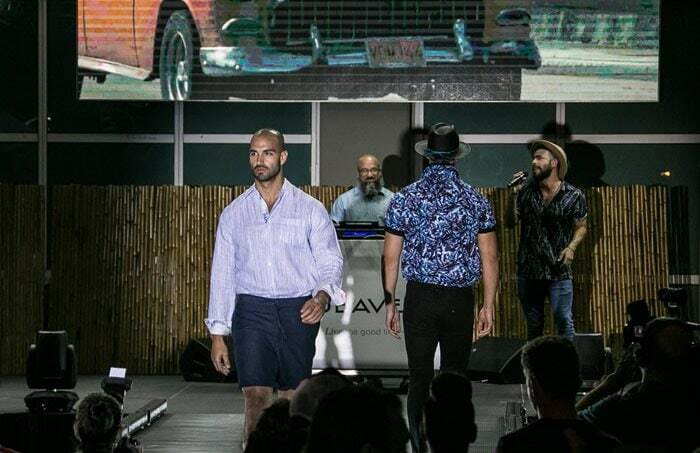 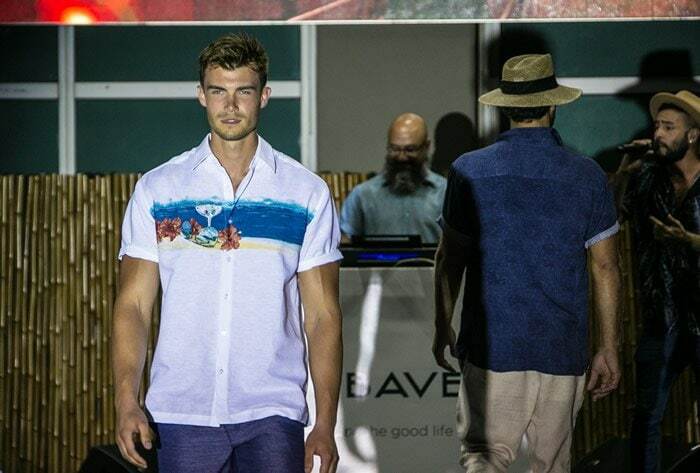 Earlier this year at the halftime show for the Miami Heat vs the Charlotte Hornets game the Cubavera Men’s apparel brand showcased it’s latest line in a special Men’s runway show in Miami’s XFINITY East Plaza in FL. The 2016-17 season marks the eleventh year the Miami HEAT will celebrate the NBA’s Noches Éne-Bé-A initiative, an annual celebration honoring both players and fans alike who hail from Latin American countries. During the game the Miami Heat players wore their special Red 2017 EL HEAT uniforms while the In-Arena talent, including the Xtreme Team, Uptown Dale, Burnie, HEAT Street Band and the Miami HEAT Rhythm Section, were all outfitted in guayaberas presented by Cubavera. 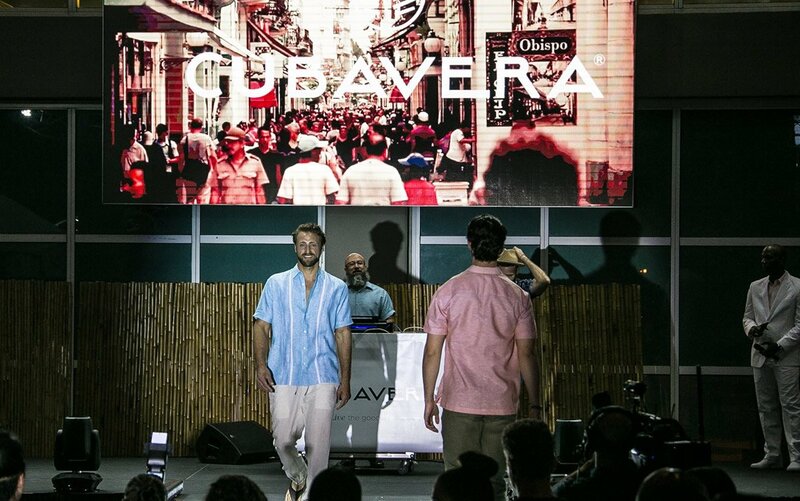 Cubavera means ‘truly Cuban’. 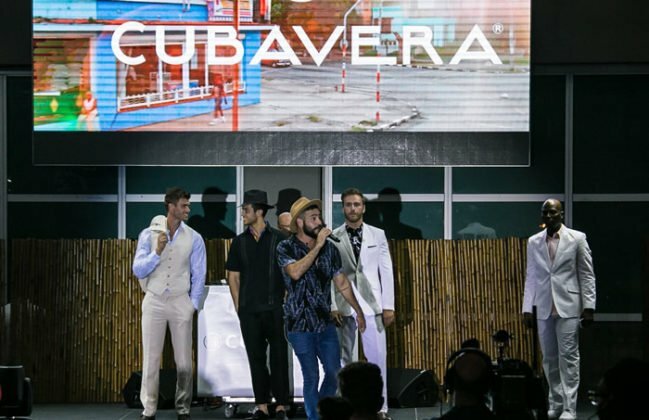 And the Cubavera brand represents the joy, vibrancy, and color of Cuba’s unique flavor of Latin culture that inspires and fascinates everywhere. If you’ve spent any amount of time in FL or in the Carrbiean you know how important a nice looking linen shirt can be. 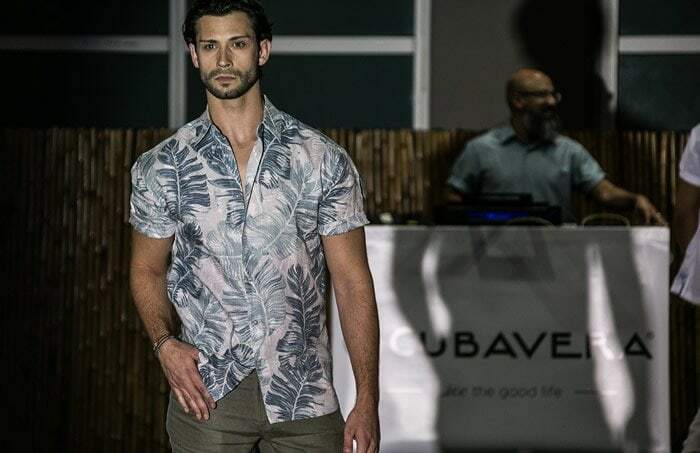 Cubavera originates from the Guayabera, a casual 4-pocket linen shirt incredibly comfortable and cool yet suitable for formal occasions and summer upscale style. In 2000 the Feldendreis family pioneered their Cubavera men’s apparel and accessories collections in the USA.